A Japanese role-playing game for the Nintendo Wii? How did this even get a release in the USA? I’m at the end of Mass Effect 3! However, before I dive into the last set of missions, I’m going to blast through the multiplayer to make sure I get the best ending. Playing the multiplayer is necessary because of the way they’ve tied it into the fiction. Playing it isn’t necessary to complete the game, but to get the best ending, I believe it’s required. Besides that, my friend and I finished Lost Planet: Extreme Condition and moved on to Baten Kaitos: Eternal Wings and the Lost Ocean. Besides having a ridiculous name, Baten Kaitos was known for being one of the few role-playing games on the Nintendo GameCube. We’re only an hour or so into it but I really like the battle system. It revolves around decks of cards, which usually get a bad rap, but the battles are fast-paced thus far and integrate a clever combo system. 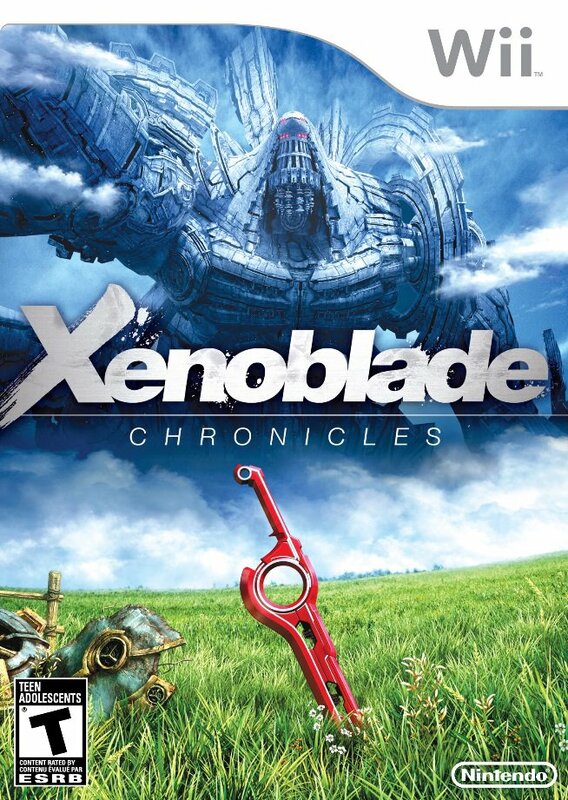 Once I’m done with Mass Effect 3, I’ll move onto Xenoblade Chronicles. It’s another RPG, coincidentally developed by the same studio behind behind Baten Kaitos: Monolith Soft. It just came out for the Wii in the USA Friday, and we’re lucky it even came out here. It’s all thanks to Operation Rainfall, and GameStop. I played the first twenty minutes or so and it’s very British. Rather than localizing it for the American market, Nintendo of America simply brought over the European version of the game, complete with voice acting and differences in spelling. It seems like camera control might be a problem and the graphics aren’t outstanding, but the battle system seems interesting and I’m just glad to show support for what has become a niche genre.